As a national company, we see the whole range of weather. It can be beautiful and sunny at some of our branches while it’s pouring with rain or freezing at others. 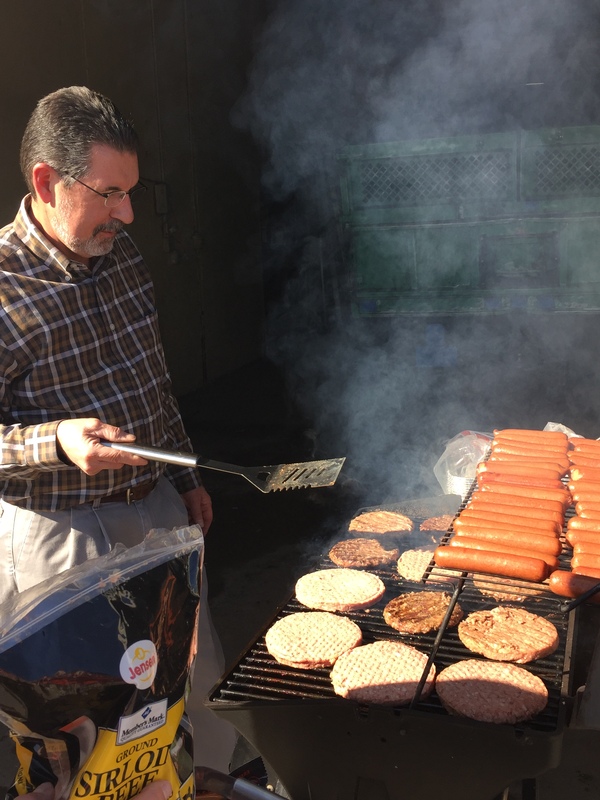 The Tulsa branch had a barbecue lunch to mark 200 days of safety. In addition, they celebrated the January and February birthdays, making it a double party! The LandCare team had a terrific customer appreciation event in Houston this week. 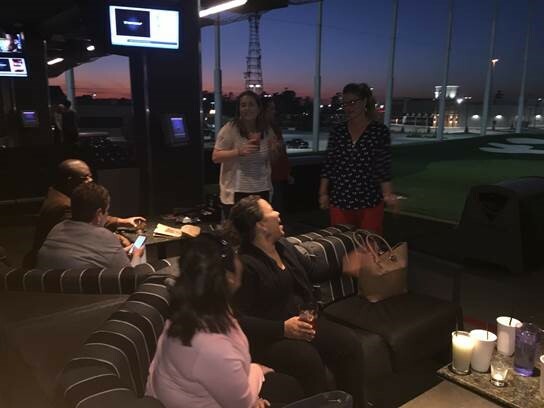 Krista Jimenez, Mark McKay and Melvin Chavez took a group of First Service Residential managers out for an evening at Top Golf. AM Leslie Flores and Irrigator Geoff Laurel performed a weekend irrigation audit. It was a beautiful Saturday morning and important work to insure that they delighted their customer! LandCare’s Austin branch had a Community Care day to start their season off right. The team partnered with their client, CCMC, to revamp four tired flower beds at Lake Travis High School. Eleven volunteers worked together on a Tuesday to beautify the beds that line the path to the school’s sports field. The Texoma BMs had a great time at a regional meeting at Moon River Ranch. Moon River Ranch is a 23 room guest lodge at a working ranch. The group lucked out and had it all to themselves! There was learning, fun, fellowship and food! North Carolina Teams – All In. All The Time! 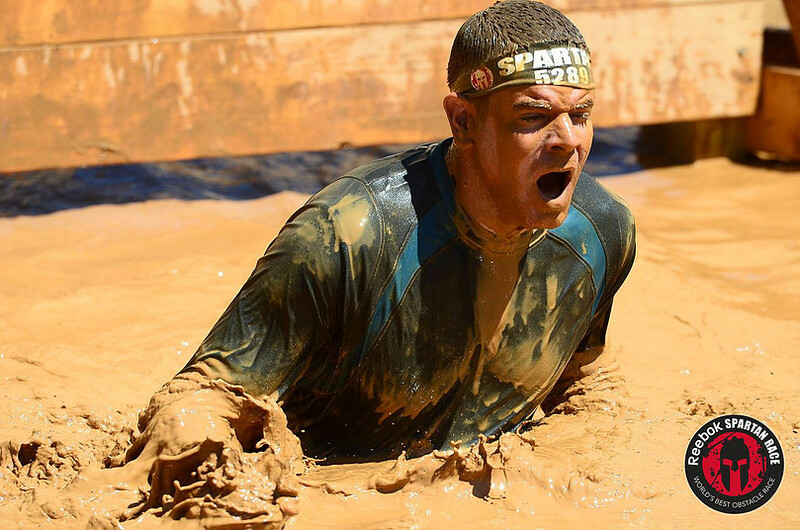 Inspired by a recent talk by former Navy Seal, Brent Gleesen, LandCare’s Raleigh and Charlotte teams went all in for last weekend’s Spartan Sprint in Concord, NC. The course was over 5 miles long, on rugged terrain with 20 obstacles, including crawling under 100 yards of barbed wire, 125 pound Atlas carry, the Bucket Brigade, many burpees and helping each other over 8′ walls to name just a few. Spring is a time for growth, and we are proud to say our company and our team continues to grow. This week, we welcome two new Business Development Managers – Reiss Wilburn and Rachel Adams, who join our super excited Atlanta North team in growing the business. 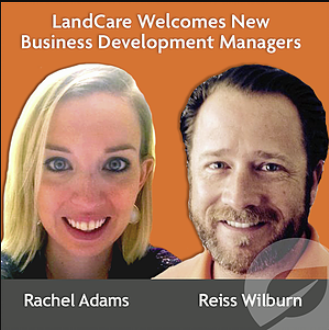 While Reiss is a seasoned landscape professional, Rachel, a skilled sales leader, is a bit “green” when it comes to the green industry. So we customized her onboarding schedule to help her quickly understand, integrate and partner with her new team. There’s no better way to get to know an organization than from the ground up – literally!